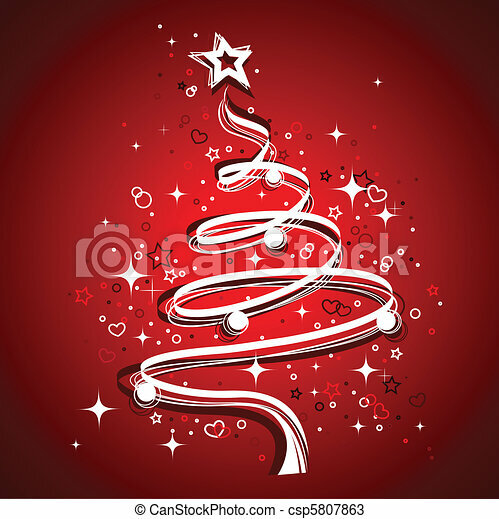 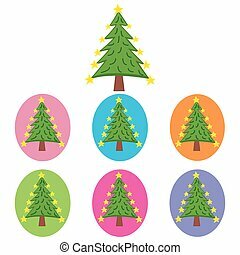 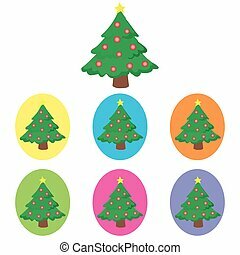 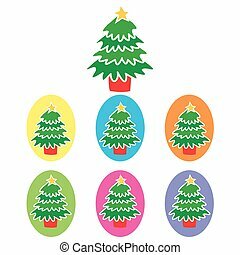 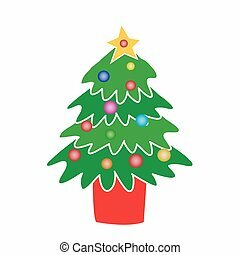 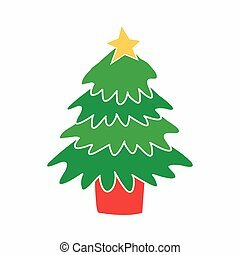 Drawing vector christmas tree, with stars, hearts and circles, against red background. 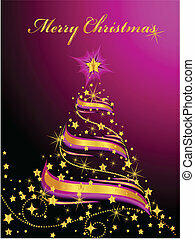 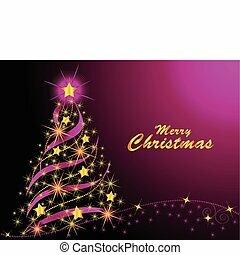 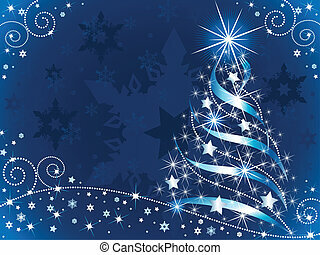 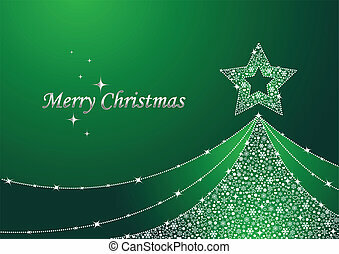 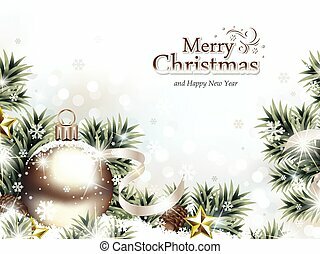 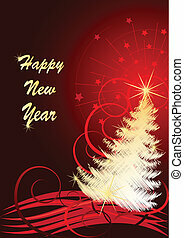 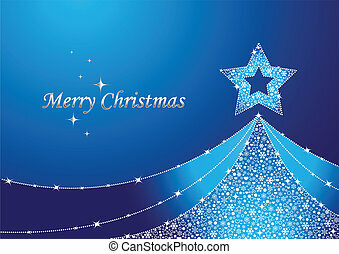 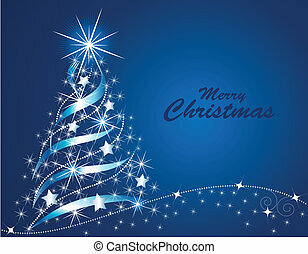 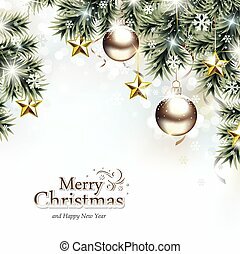 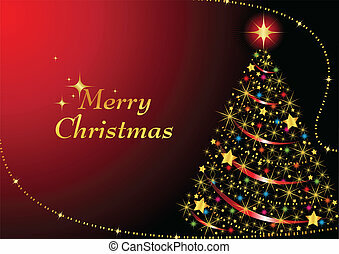 Abstract Christmas tree on a blue background with snowflakes and sparkling stars. 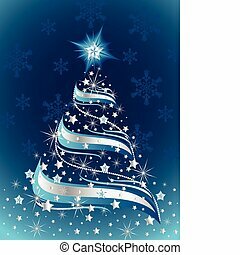 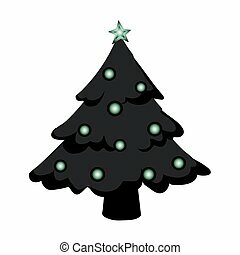 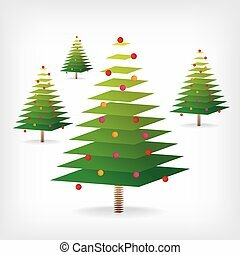 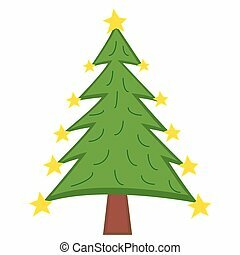 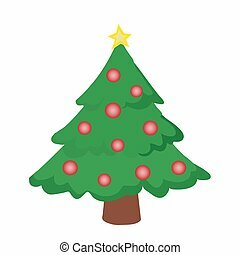 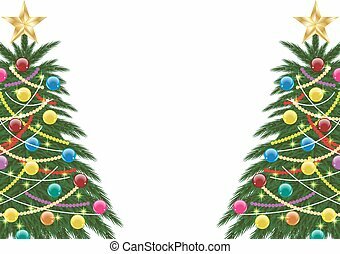 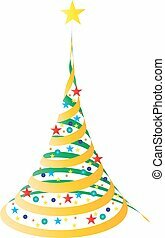 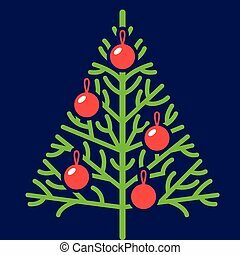 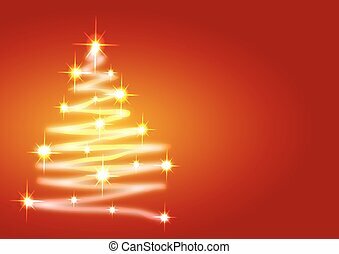 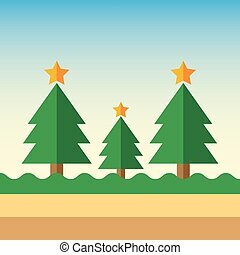 Vector illustration of an abstract sparkling Christmas Tree. 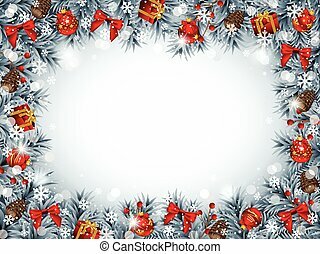 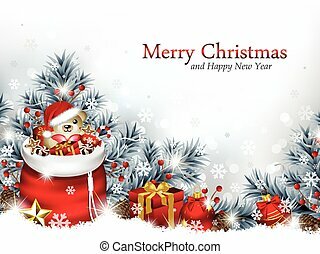 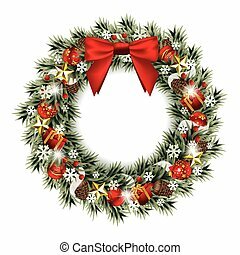 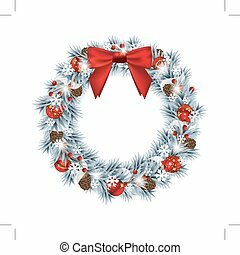 Vector illustration of a decorative Christmas wreath with red silky bow and other decorative ornaments, isolated on white.